We will have a free egghunt with over 5000 eggs with prizes! there will also be shows for kids, music, facepainting, games and much more. 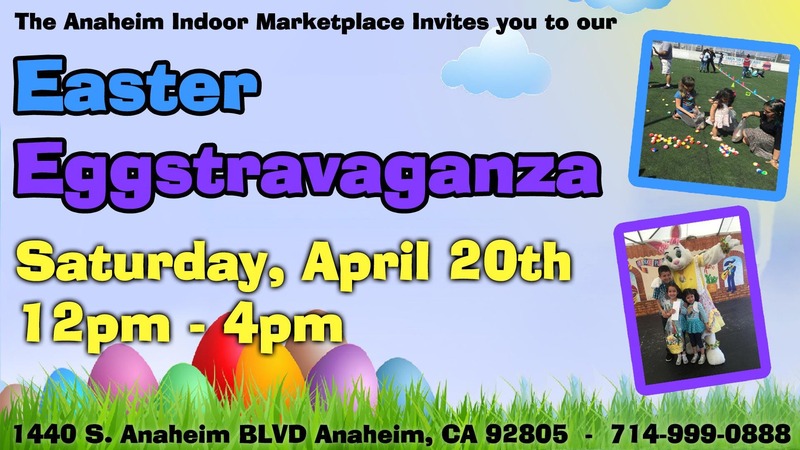 Register for the egg hunt and you will receive a free ester basket on the day of the event.